You are here: Home / Hot Topics / What Can MLB Learn from the NBA? While the SI story reports that the Los Angeles Dodgers figure most prominently in the dossier, it is probable that the Dodgers are not the only team involved. 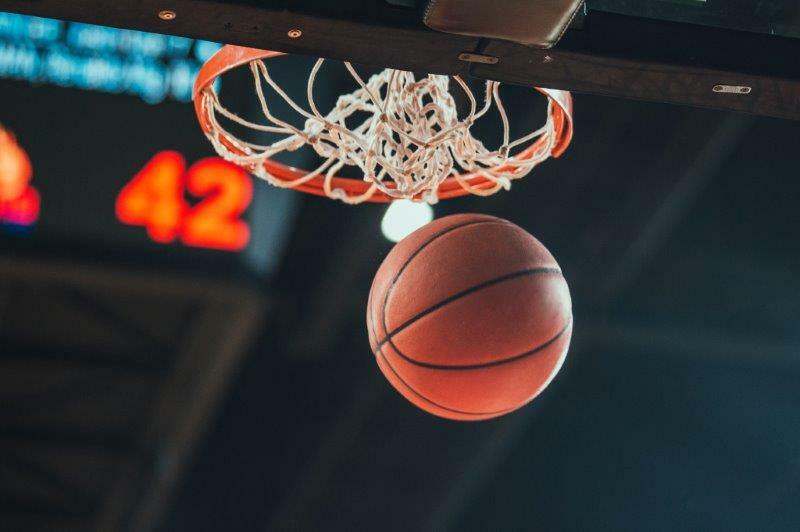 Whereas compliance professionals are familiar with the Foreign Corrupt Practices Act, many sports leaders in the U.S. have little, if any, experience with it. In a nutshell, the law generally prohibits the payment of bribes to foreign officials to unlawfully assist in obtaining or retaining business. When the Dallas Mavericks’ corrosive culture was exposed by SI earlier this year, the team owner, Mark Cuban, and the NBA Commissioner, Adam Silver, acted quickly and decisively. Cuban engaged a law firm to conduct an independent investigation of the allegations of sexual harassment and any related wrongdoing in the Mavericks’ front office. Silver promptly took other steps including the establishment of a hotline to receive reports of wrongdoing from NBA team employees. Upon receipt of the investigator’s report, Silver directed all League teams to review the law firm’s report and to make changes in their operations based on the recommendations in the report. While the law firm did not specifically recommend that the Mavericks’ establish a formal compliance program, many of the recommendations in the report addressed the essential components of a compliance program. The Mavericks, following the publication of the SI story and after receiving the investigator’s report, have taken the following action: a Chief Compliance and Ethics Officer was employed, its Code of Conduct was updated, a hotline for anonymous reporting of wrongdoing was established, its employee training program was expanded and improved, policies and procedures to investigate and adjudicate reports of wrongdoing were established, among other steps. Presumably, the Los Angeles Dodgers and Major League Baseball are now working to develop a strategy for responding to any charges which may be made against them by the Department of Justice. At the same time, they would do well to review the Mavericks’ and the NBA’s response to the crisis they faced, and take similar steps to both protect their reputations and prevent any future wrongdoing within their ranks.